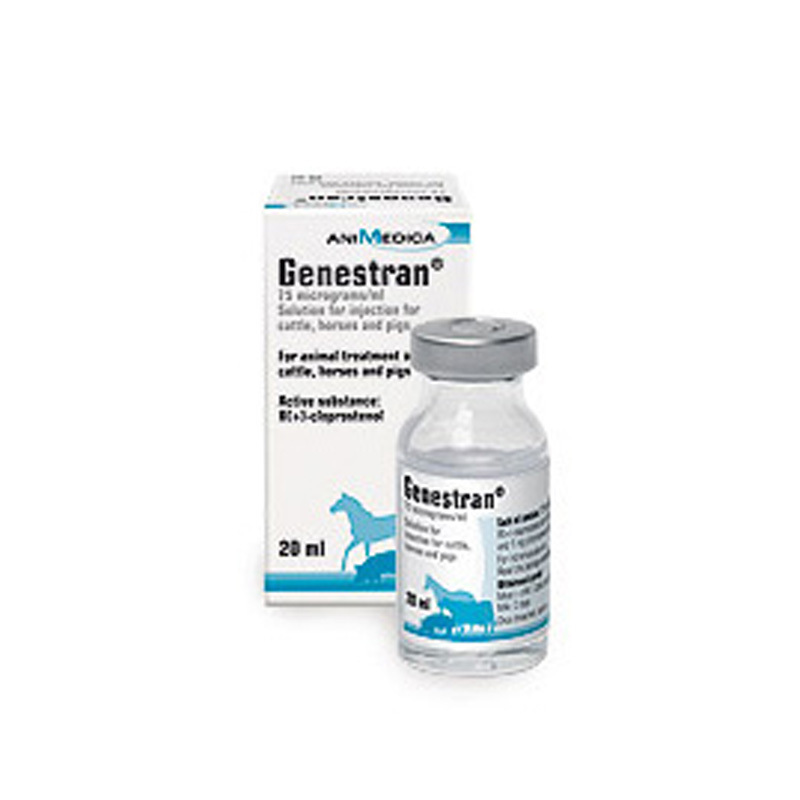 Genestran is used in reproductive medicine in horses & contains cloprostenol. Genestran is used to induce luteolysis in mares with a functional corpus luteum. Warnings & Contraindications- Slight sweating & diarrhoea may develop temporarily. Take care when handling the product & avoid contact with skin or self injection. 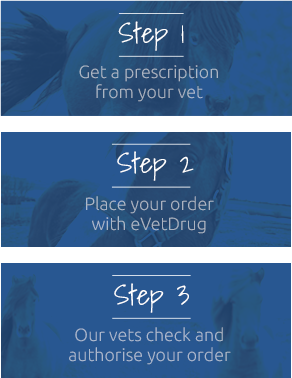 Pregnancy & Lactation- Only give to pregnant mares if intending to cause abortion or induce parturition. Seek advice from your vet for use during lactation.